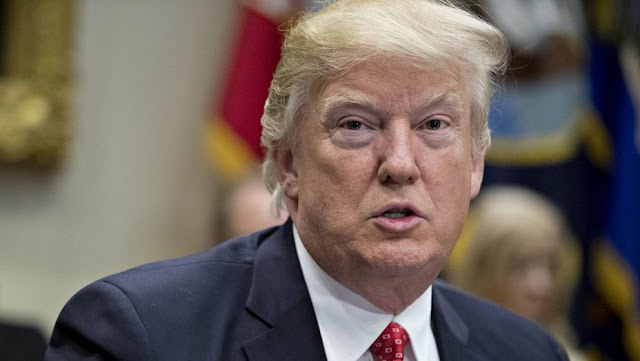 President Trump’s 2020 budget proposal calls for eliminating popular programs such as the Corporation for Public Broadcasting, which helps fund stations such as PBS and NPR, and the National Endowment for the Arts (NEA). Trump had proposed eliminating the programs in his last two budgets as well, suggestions Congress ignored. The 2020 request, which was released in its entirety Monday, calls for scrapping $435 million from the Corporation for Public Broadcasting and $126 million from the NEA, leaving both with a few million dollars to manage an orderly shutdown. The overall budget will spend $4.7 trillion on discretionary and mandatory programs. Regarding public broadcasting, the administration argued that it provides only a fraction of the funds for popular stations such as PBS and NPR. Proponents of publicly funded journalism say the funding largely benefits stations in rural areas that would struggle to stay afloat on just ad revenue and that public funding promotes high-quality journalism. Regarding the arts, the budget justification said they did not fall under the purview of the federal government. “The Administration does not consider NEA activities to be core Federal responsibilities,” the proposal said.